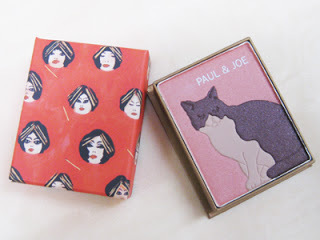 Loving the look of Paul and Joe Spring that I spotted over on my friend Marina’s site, www.makeup4all.com, who found them over at www.biteki.com It’s so all about feline charms, quite literally. I wonder when they’re going to do a poodle range? Huh? No other information as yet, I’m afraid, but will bring more when I get it. 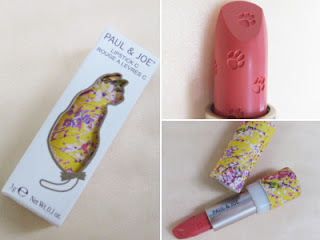 I still dislike the cat lipsticks, even more with the hat, but I LOVE the paw print one and everything else! 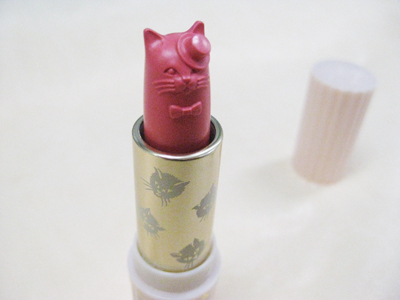 Wow, the whole lot is so squeetastic I really love the cat lipstick. 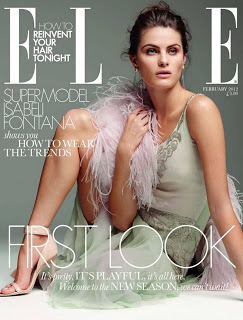 So pretty… I want everything! Gah, how cute is that lippy with paw prints all over? 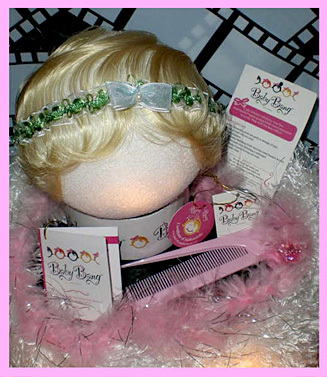 The one with kitty head is a bit too bizarre for me though! Eeeeek! 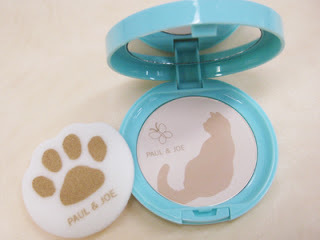 Perfect presents for a crazy cat lady! (That means me!) There’s not a thing I don’t love there! Wow! Those are sooo cute! @. @ I want them!!! 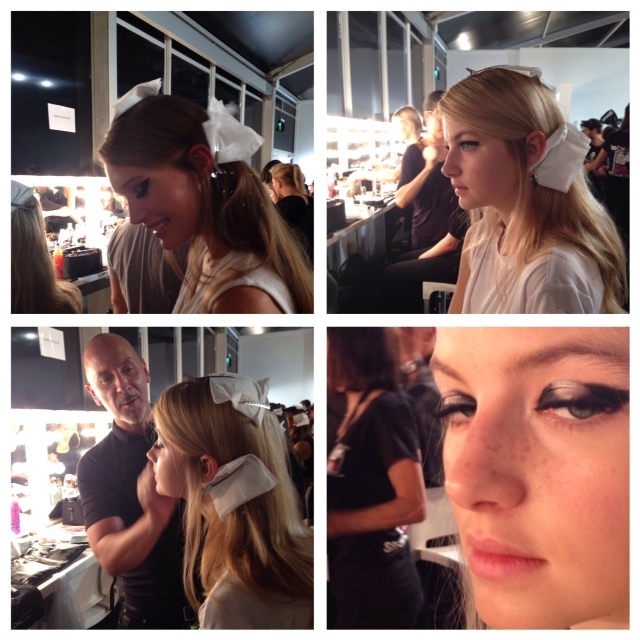 I’ve posted about this collection, and used your images. Article will go live tomorrow 7.00 am. Of course I’ve credited you. Hope you won’t mind, but if yes, do not hesitate to contact me! I love the cat lipstick! 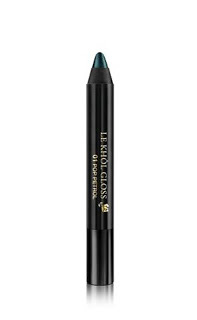 I don’t think I would want to use it and mess it up though! 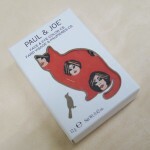 But I’ve always loved the paul and joe packaging….so unique.